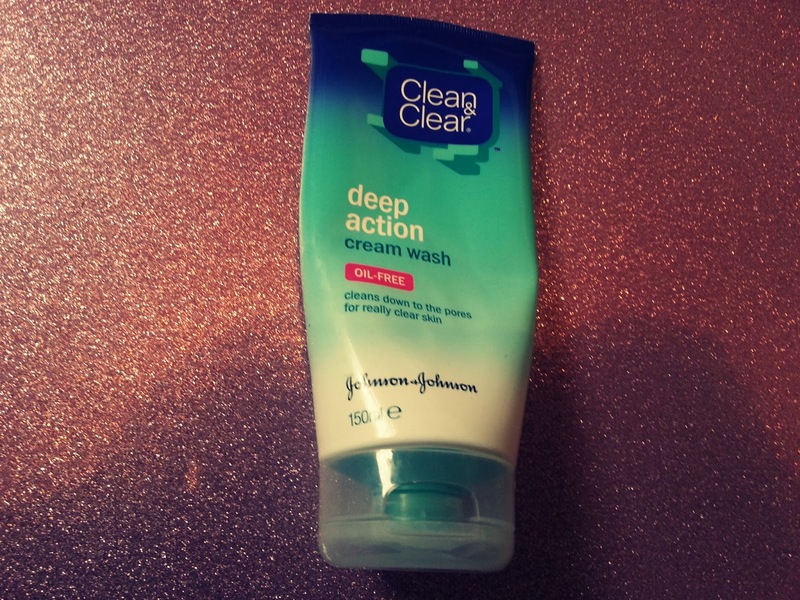 This must be my second or third pot of this cleanser and don't get me wrong, it's a fab cleanser if you just want something that washes everything off your face, but as someone with blemish-prone skin I need a cleanser that helps stop breakouts and I didn't find that this product did that. I do think this cleanser would be perfect for someone with clearer skin though, as it isn't a bad product. Repurchase? Maybe in the future, but not whilst my skin is bad. 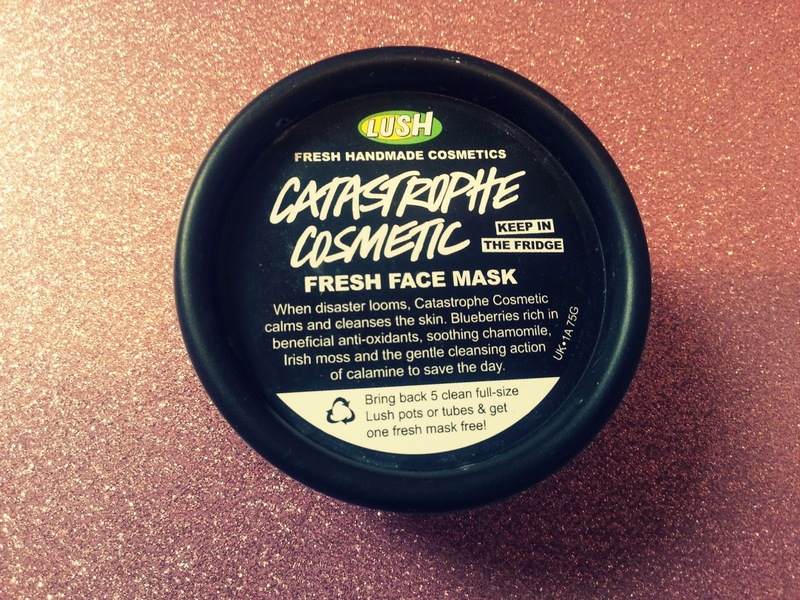 I first picked up this face mask a while back and I love it! 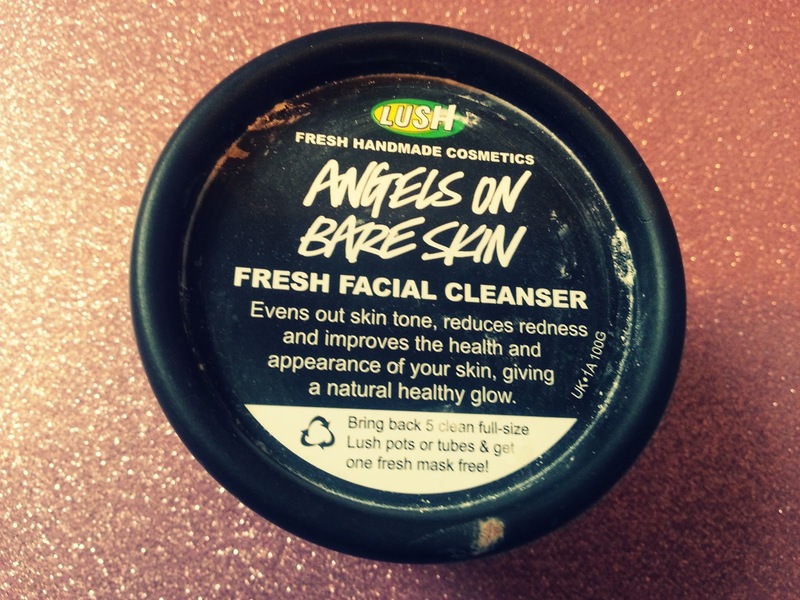 It's one of my top 3 Lush face masks for helping with blemishes, and my skin always looks and feels better after I've used it. I'd really recommend this product to anyone with blemish-prone skin. It's taken me forever to finish this face wash because it's a product I've found I don't get on brilliantly with so I tend to only use it if I have run out of another wash. I found that it left my skin fairly red after I've used it and it didn't really help to avoid blemishes. 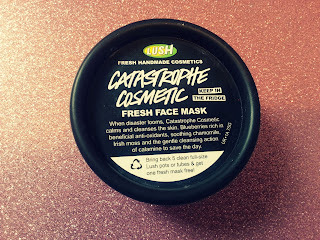 This face mask is one of my favourite lush products and it has been for a while. 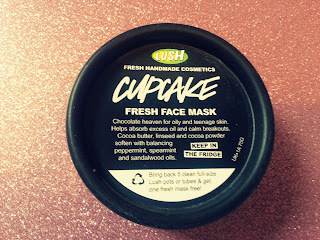 It's made especially for teenage skin so it's perfect to help calm breakouts. The best thing about this mask is it's a chocolate face mask (it actually contains cocoa powder and cocoa powder) and it smells insanely good which makes using it even better. There are both bad and good things about this primer. 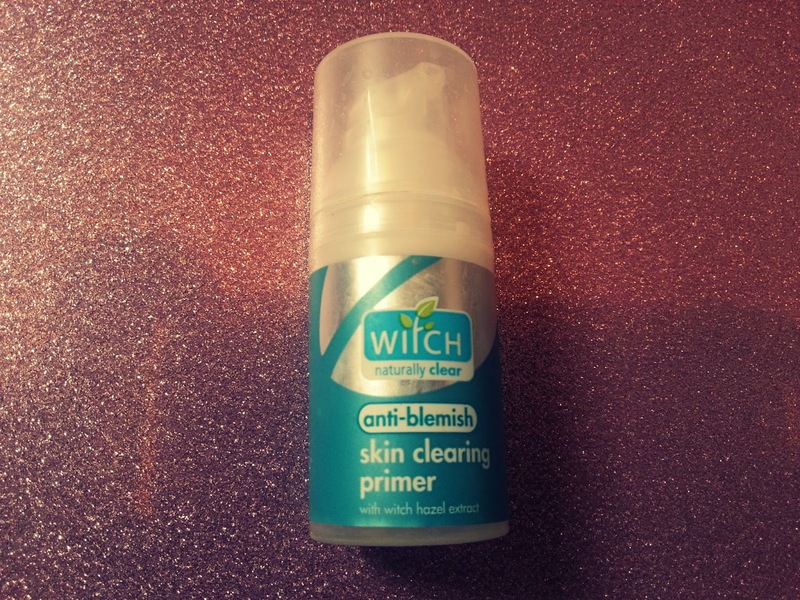 As a primer, it's fab! It makes my make-up last all day and it helps stop the make-up get into my pores. 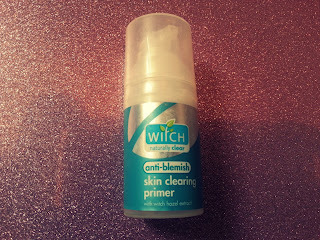 However, as for it being 'anti-blemish' I don't know if that's true as I haven't found it to make any difference to my skin. 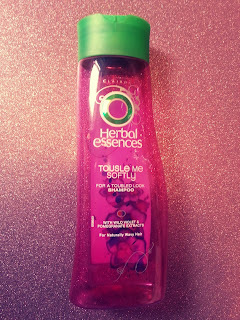 If you are a regular reader of my blog you will know that I worship this shampoo. I love the tousled look and this shampoo really helps me achieve the look without putting any effort into it! I've used this product for ages and I don't think i'll be stopping anytime soon! I purchased this product a few months ago when I was on the search for a cleanser that helped prevent breakouts and sadly this wasn't the one. I didn't really notice any difference in my skin after using. 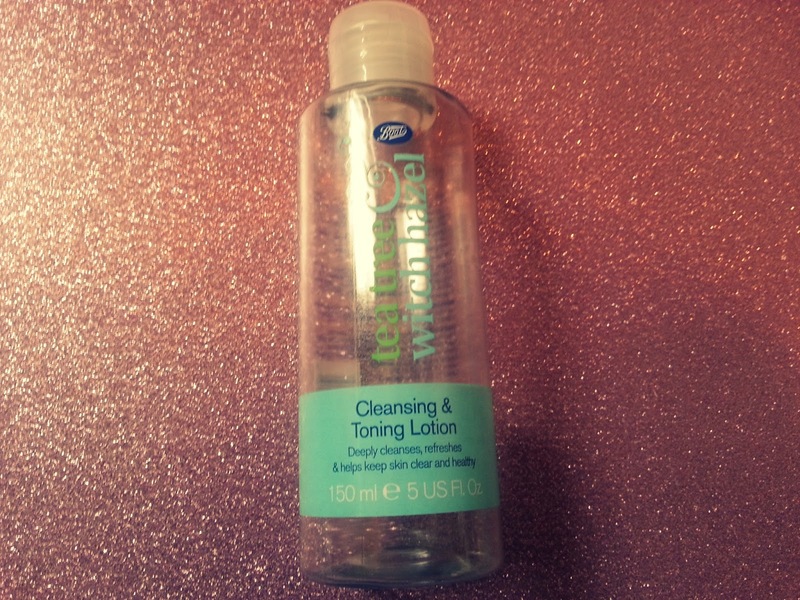 It does both cleanse and tone your skin at the same time though and that saves lots of time. I am the same as you I never finish any products!! 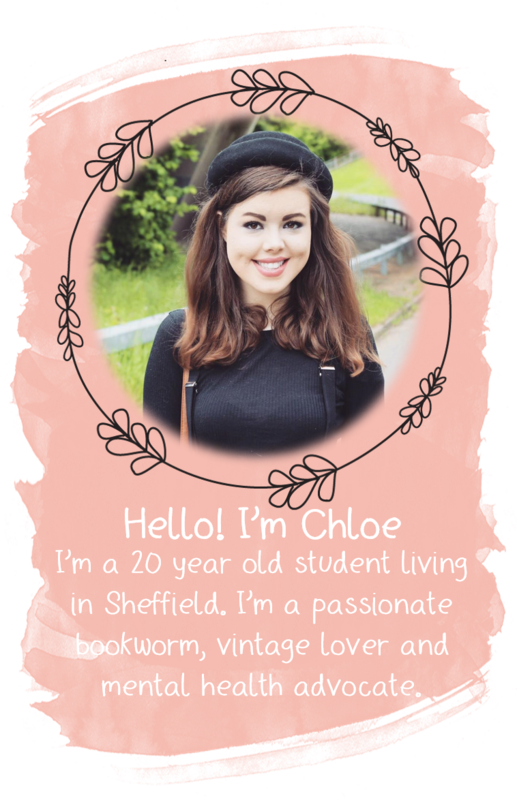 Can you do a post on your favourite lush products please? ?